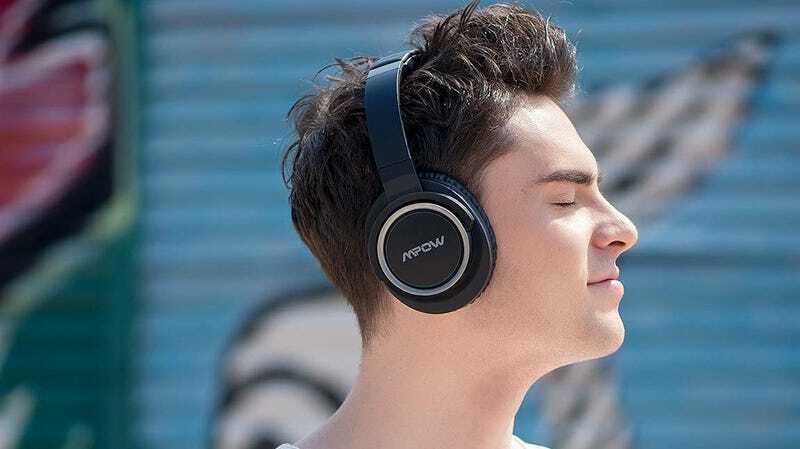 While they surely won’t live up to the surreal level of sound quality and noise cancelation that you’d get from a pair of Sony WH1000XM3s or Bose QC35s, these Mpow headphones only cost about 10% as much, and will do a decent enough job of blocking out things like airplane engines, train sounds, or your coworker Chad bragging to everyone about picking Texas Tech to make the Final Four. It’s not that impressive, Chad, their defense has been amazing all year and Gonzaga played in a soft conference! Get them for just $35 today with promo code MPOW146A.